So glad this deal is back! I didn’t have time to grab it before. Get free yogurt after cash back from Ibotta! 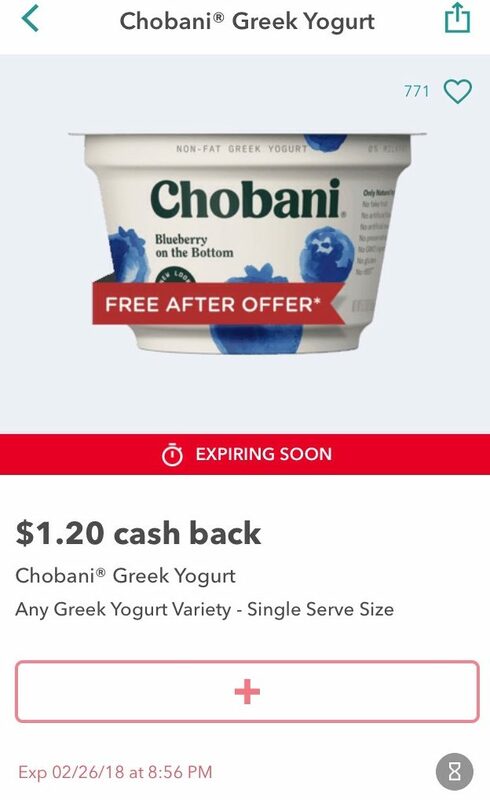 Pick up a Chobani Greek Yogurt and get $1.20 cash back! Offer expires 3/2. 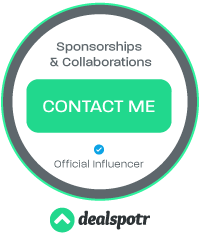 Plus, this counts towards your Teamwork Bonus too! 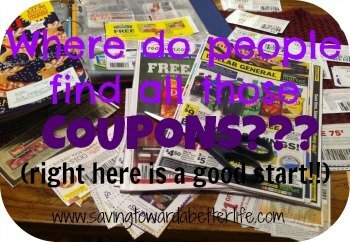 Next post: Couponing at Walmart: 1 FREE, 6 under $1 + More for your List!